Aries has been a licensed & insured company since 1999. As a native Floridian and 2nd generation Fl. contractor this is what we do, and we whistle while we work. Thank you for browsing our site... If there is a service we may be to you, please contact. Aries looks forward to bidding and completing your projects, now and in the future... As well, thank you to all our clients. We would not be here without you. CaneCorsoRescue.org.... Big Beautiful Mastiffs that need your help. Donate by DRIVING!! 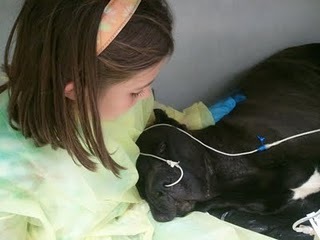 Please visit www.canecorsorailway.com for more information on how you can help save a Cane Corso!